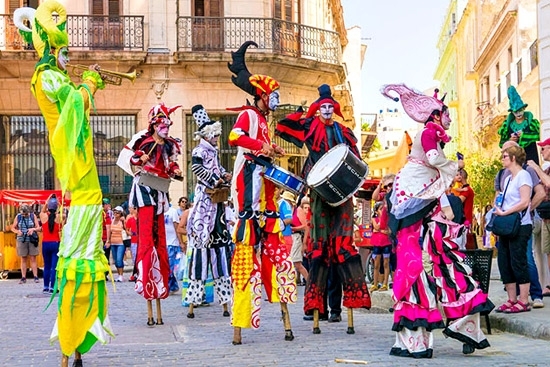 A chance to see colorful, out-of-the-way ports and the opportunity to really get a feel for its culture, flavors and rhythms makes taking a cruise to Cuba the ideal way to see it. 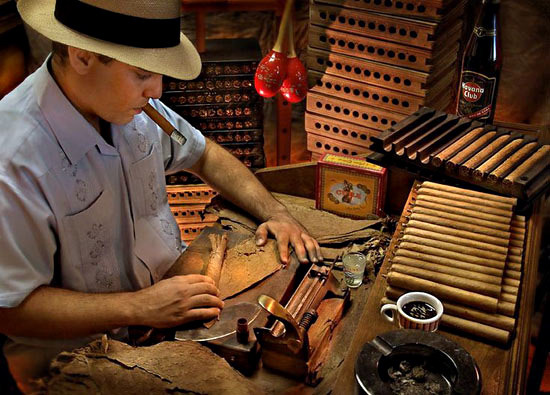 The appeal of Cuba is that it has remained free of western influence and commercialization. The countryside is stunning, the beaches are gorgeous, and most of all, the people are warm and friendly. 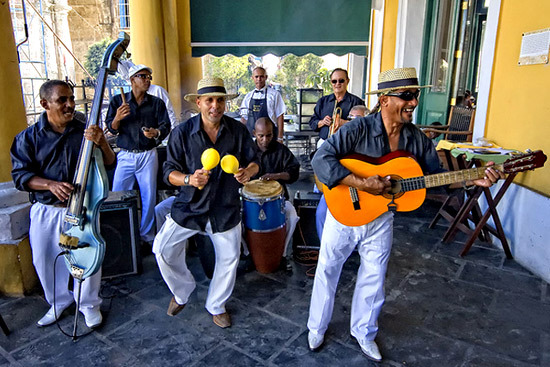 The island’s colonial architecture, history, and music add to its appeal, culminating in a unique vacation experience. 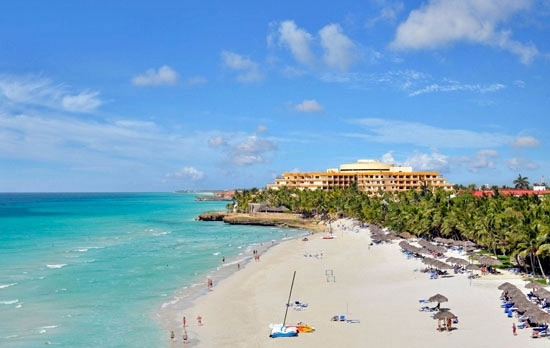 The prime time to visit Cuba is December through March, when it’s not as humid and the temperature averages around 80 degrees. Cuba lies in the hurricane zone and diversions because of storms can take place during the summer and fall months. In 2018 you can book itineraries on mainstream cruise lines such as Carnival, Royal Caribbean, Norwegian; ultra-premium lines such as Azamara Club Cruises and Oceania; and luxury lines such as Regent Seven Seas. 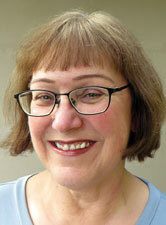 Small ship operators include Pearl Seas, Celestyal, and G Adventures. Using the people-to-people reason for travel, cruise lines have developed shore excursions that allow American passengers to fulfill requirements through group travel. To get a feel for the island, you need to go beyond the city of Havana. 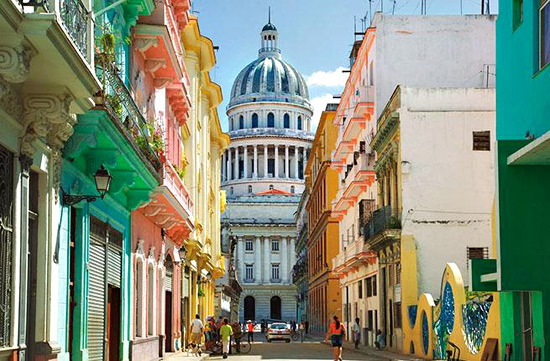 Celestyal Cruises, Oceania, Holland America Line and Regent Seven Seas take passengers to several cities, including Santiago de Cuba and Cienfuegos, while lines like Pearl Seas and G Adventures are even more in-depth. The other lines only make an overnight port stop in Havana, which is enough for a taste of Cuba and will no doubt leave you wanting more. Havana Port Stop: Besides walking tours, a typical port stop in Havana might include a classic car tour of the city; a tour themed around rum and cigars, or Hemingway; and an evening entertainment option at the Buena Vista Social Club, Hotel Nacional or the Tropicana. 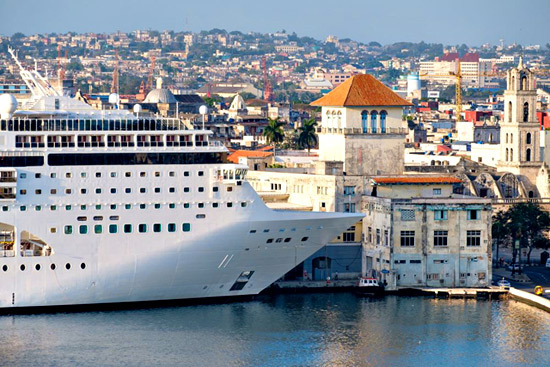 Partial Cuba Circumnavigation: For ships that spend more than a night in Cuba, the typical trip takes in Santiago de Cuba — the country’s second-largest city– and Cienfuegos, a UNESCO World Heritage Site. Full Cuba Circumnavigation: This type of cruise sails around the entire island, stopping at Cuba’s less-touristy eastern side. Take must-have items. 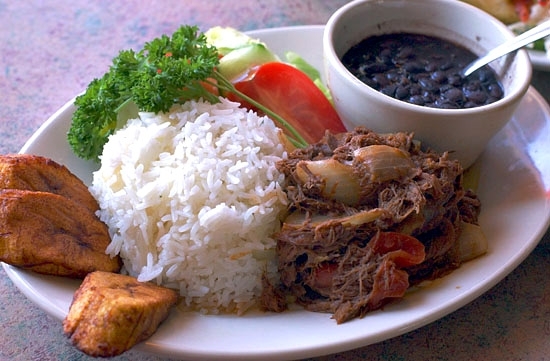 You can bring your favorite soda, coffee, chips, cookies or other snacks into Cuba, so pack a suitcase full. Accept island time. As in the rest of the Caribbean, the pace is slower in Cuba. Things may take a little longer here: there’s no one at the ticket desk or the office is closed for lunch. Have cash on hand. ATMs are nowhere to be found outside of Havana. It is advisable to change your money at the airport where the lines are shorter than in the banks in town. Also be aware that U.S.-registered credit cards (American Express, Visa, and Mastercard) are not accepted on the island. Brush up on conversational Spanish. While guides and those working in tourism speak English, most locals do not. Pick up a Spanish phrase book to have on hand and make sure to practice before the trip.